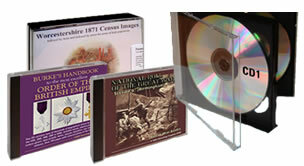 S&N duplicate the cover mounts and CDs of many magazines, and provide the graphics and cases of each CD - a new batch of CDs and cover mounts are usually created every month. 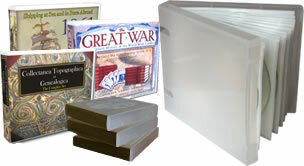 (You can see an example of a magazine cover mount to the right - these are CD duplicates in a colour printed card wallet). 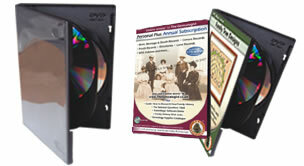 S&N duplicate several million CDs for magazine publications a year. 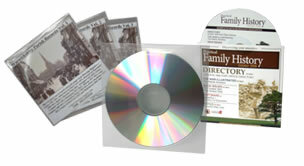 If you are interested in how much it will cost to create your CD/DVDs, you can view prices or get a free quote.